Multiple programs to make it easy for you to go solar. 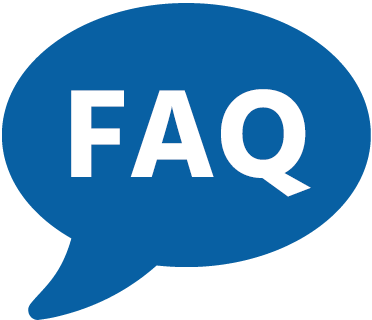 The most Frequently Asked Questions our customers have when they decide to go solar. How much will I earn from my solar system? Does my home qualify for a solar system? How does my solar system earn income for my home? What does it cost to install a solar system on my home? The cost of a solar system depends on the size of the system that is installed. We also offer lease and finance programs that allow you to go solar at no cost! What impact will the solar system have on my home? How will the solar generation affect my hydro bill? Can I monitor my solar system's electricity production?